Why does philosophy give some people a headache, others a real buzz, and yet others a feeling that it is subversive and dangerous? Why do a lot of people think philosophy is totally irrelevant? What is philosophy anyway? The ABCs of philosophy � easy to understand but never simplistic. Beginning with basic questions posed by the ancient Greeks � What is the world made of? What is a man? What is knowledge? What is good and evil? 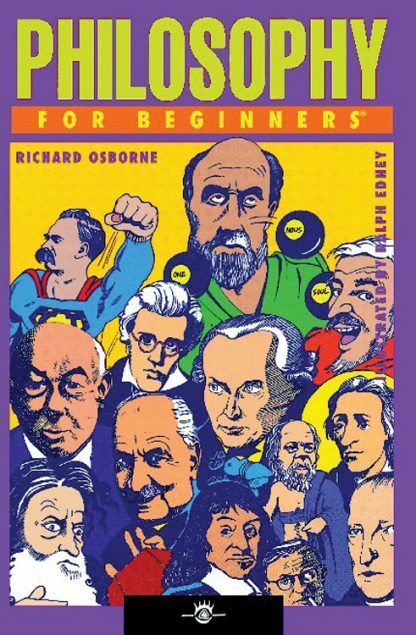 � Philosophy For Beginners traces the development of these questions as the key to understanding how Western philosophy developed over the last 2,500 years.